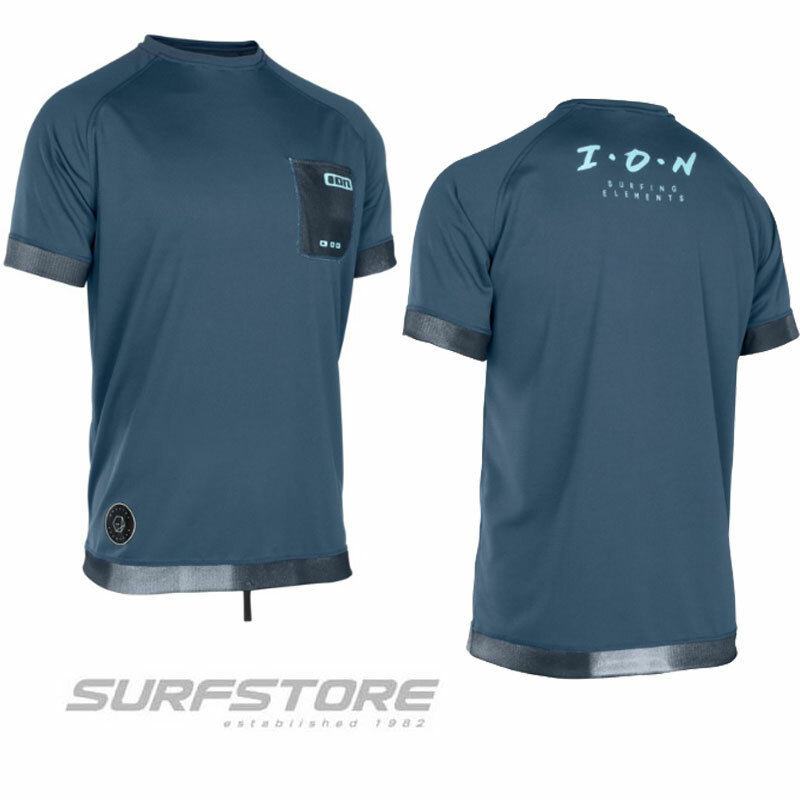 The Ion Hybrid wetsuit has a 5/4mm combination of neoprenes, featuring a unique combination of finest skin and double lined neoprene to get the best of both worlds. 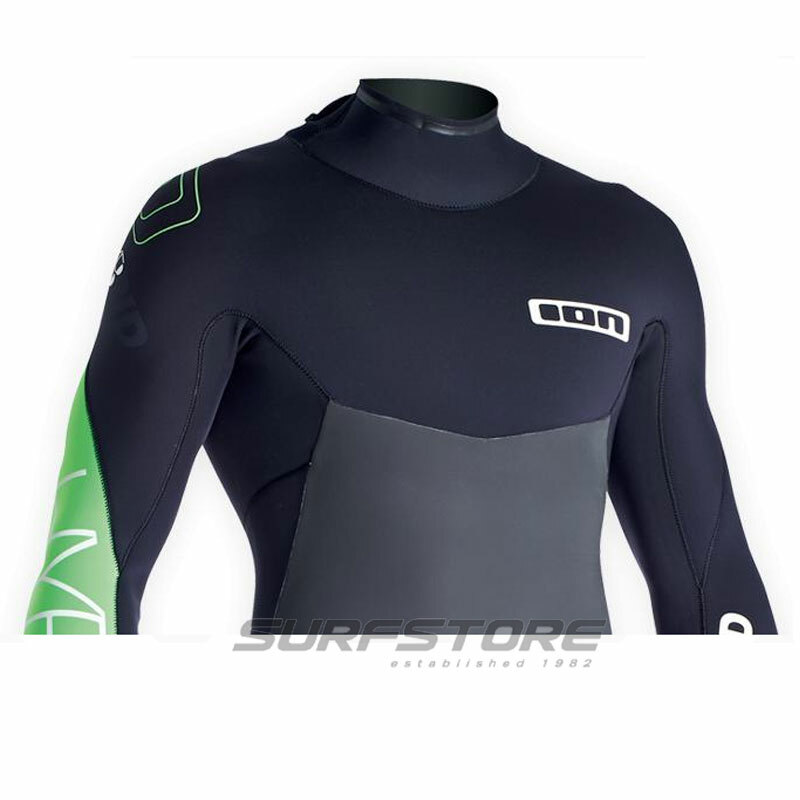 Great flex performance at arms and knees/shins and skin neoprene windchill protection at the torso for warmth during stormy sessions. 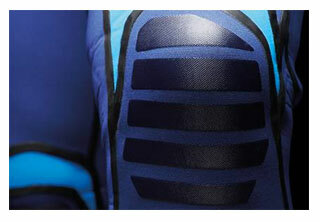 Highly abrasion resistant rubber protection printings on the knee panels. 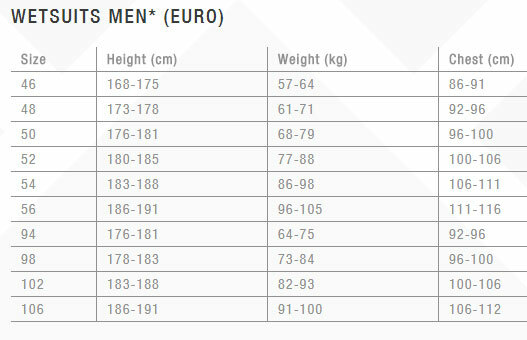 Nevertheless the according ION Flex_Control zones allow outstanding freedom of movement. 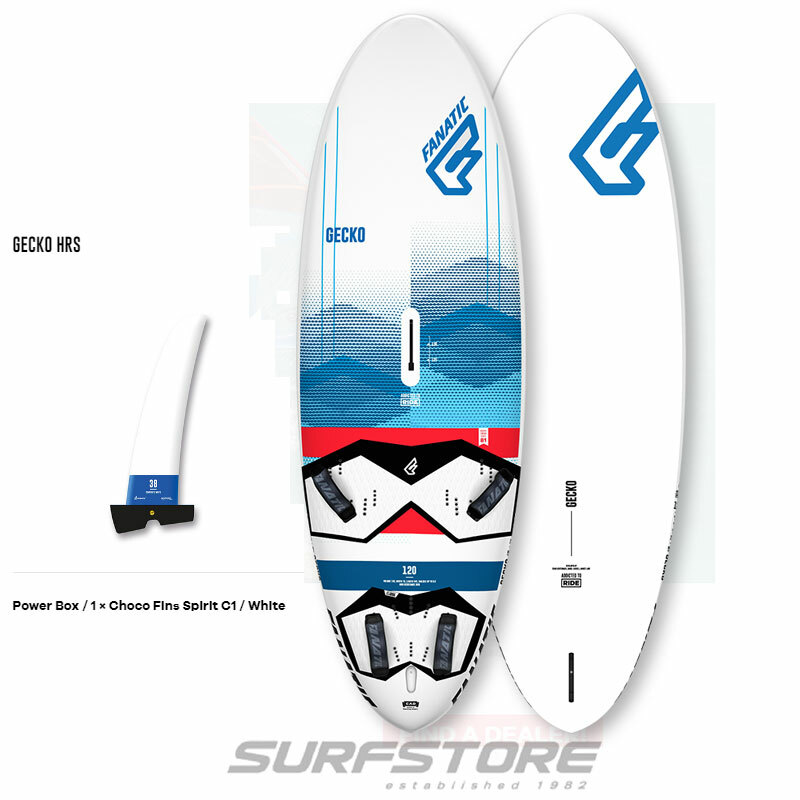 Problem: when you put on a wetsuit with the Water_Gate_Plus batwing construction the back panel tends to roll up inside and makes it hard to grab it without help. Solution: A Velcro patch on the upper part of the batwing makes it possible to fix the batwing on the neck closure before putting on the suit. 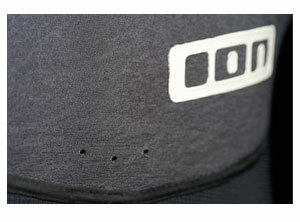 The Gate_Keeper velcro patches on the batwing and on the neck closure are indicated in red color. 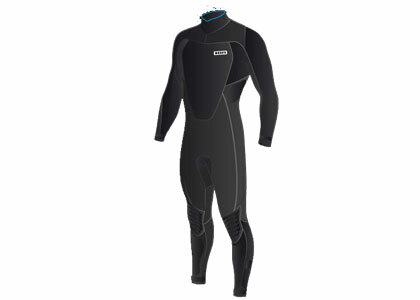 In order to improve felxibility and comfort, all ION wetsuits come with the ION Contour_Cut. 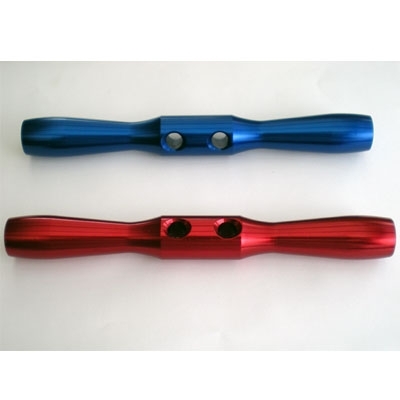 It enhances the flex in collar, wrist, elbows, insteps and the hollows of the knees. 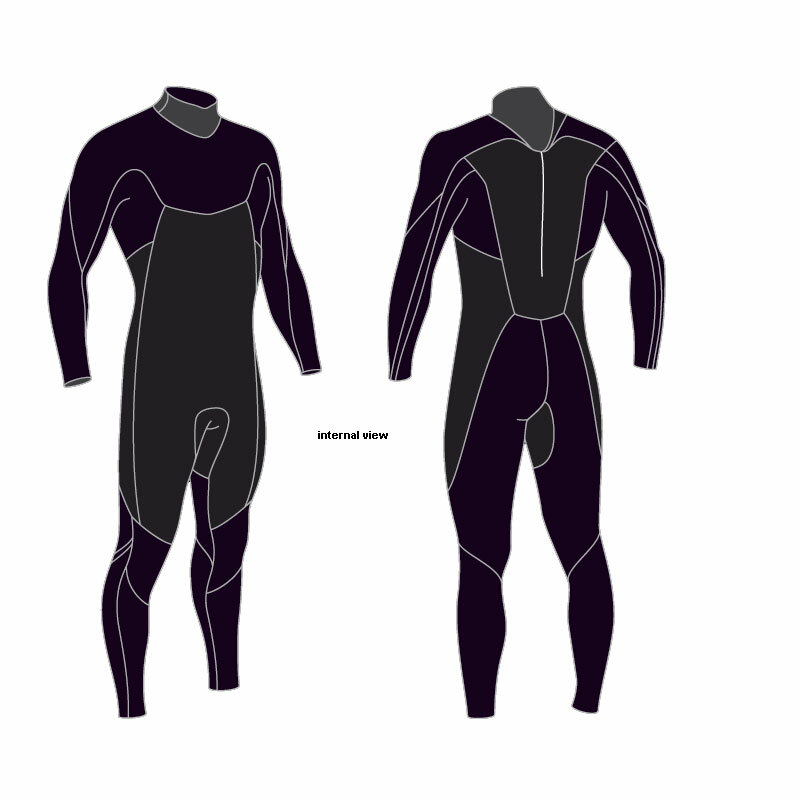 All long-leg ION wetsuits are provided with detachable Velcro Leg_Loops (except Quantum (has an integrated Velcro_Fix on the legs for easy entry)). 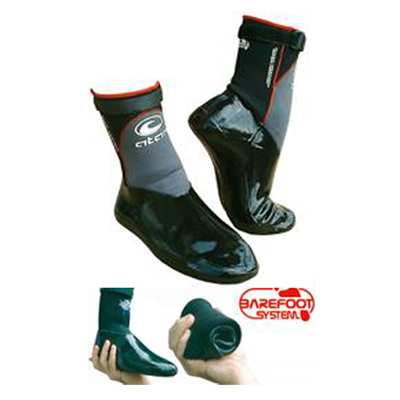 This loop can be wrapped tight around the ankle to increase to prevent water from rushing in. 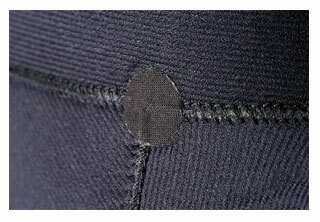 To not lose the Leg_Loop on the water it has a unique construction of especially strong Velcro. 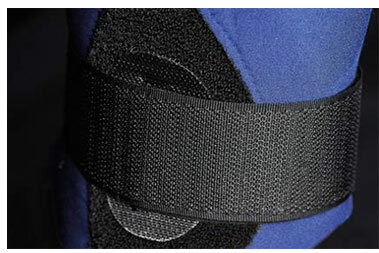 Of course the Velcro Loop can also be removed easily by hand if not needed. 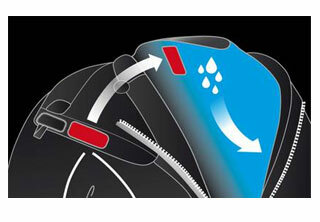 This seam technology is most commonly used for thicker wetsuits from approx. 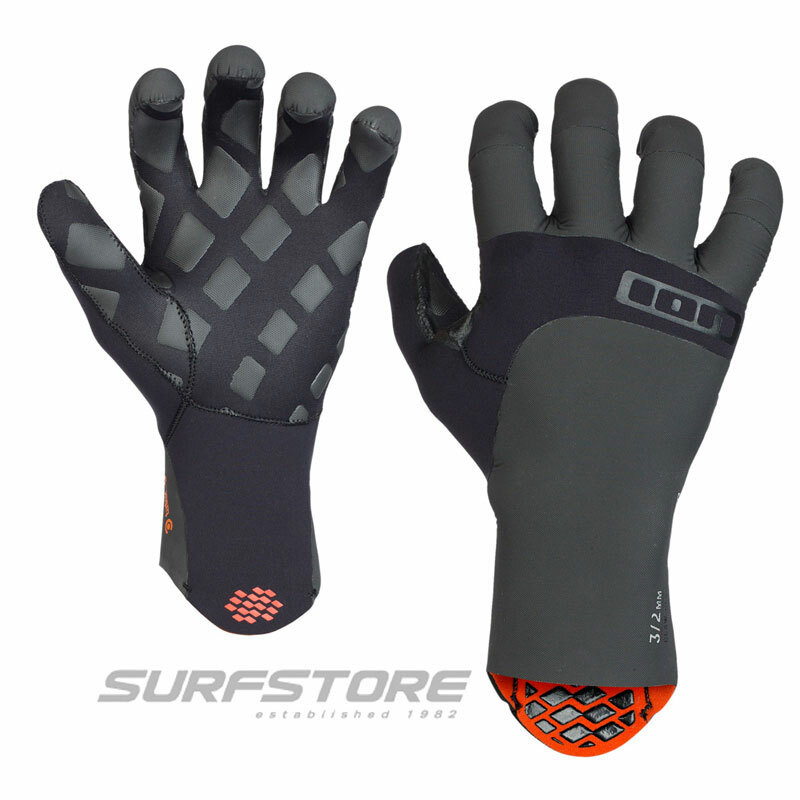 3-6 mm thick Neoprene which require best water resistance. Glueing The edges of the Neoprene panels are covered with a highly adhesive, UV resistant contact glue which needs to dry for a few minutes. Then the glue is applied a second time to make it more sticky. Now the corresponding edges of the Neoprene panels are put together by hand and then firmly squeezed with an electric pressing tool cm by cm to achieve the high tearing strength. 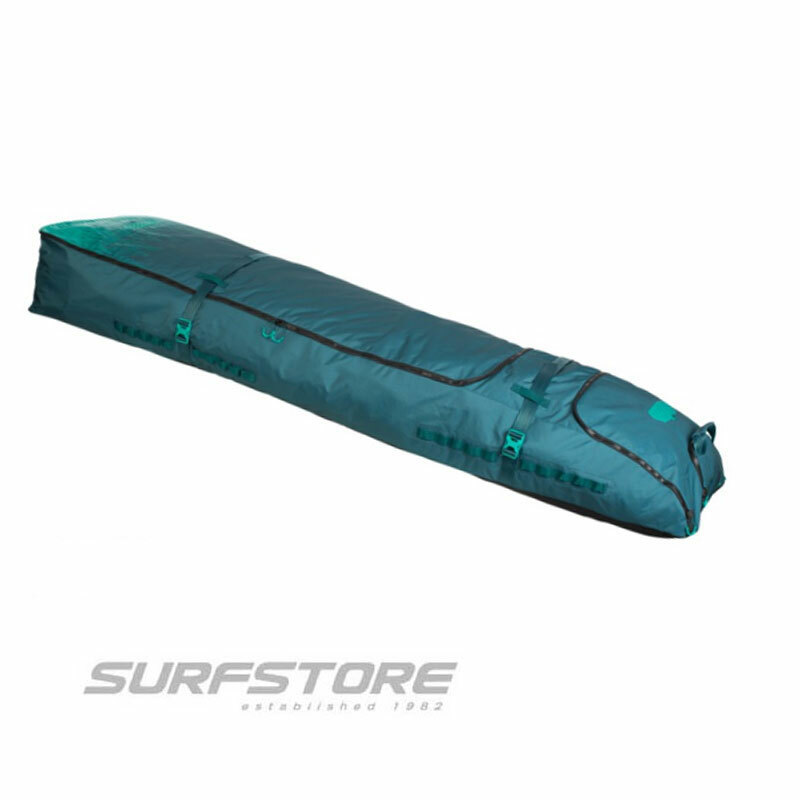 Pros By using this technique, the blind seam is highly tear proof, elastic and very much waterresistant to provide insulation and comfort.